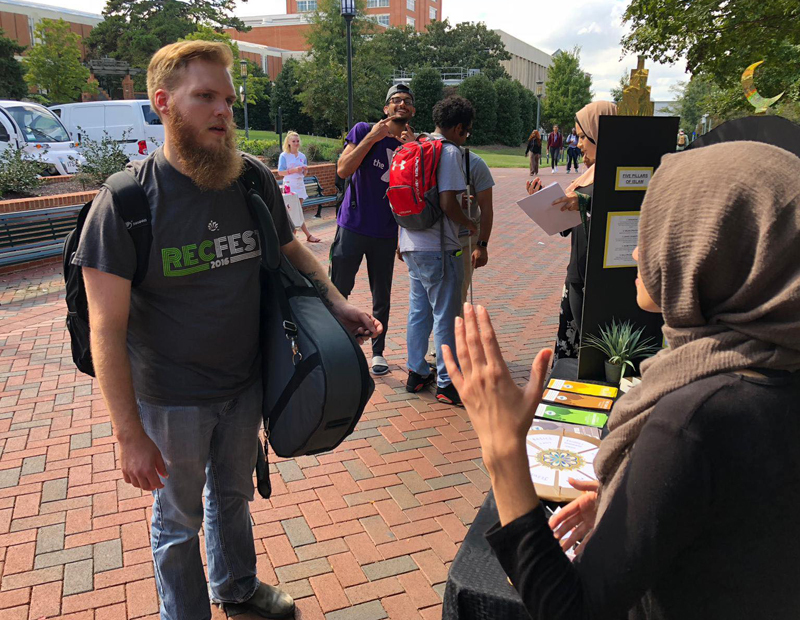 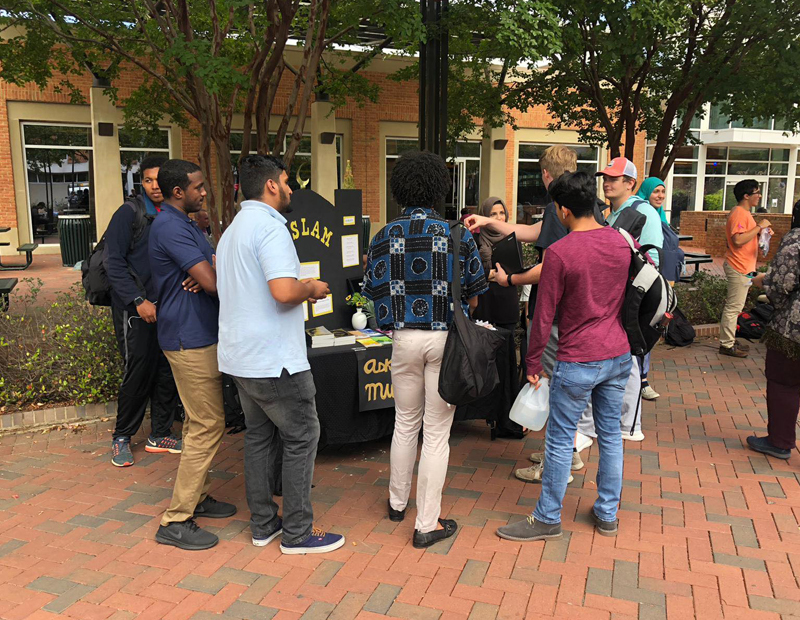 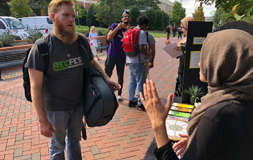 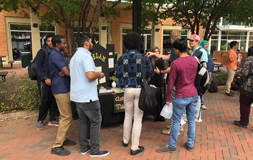 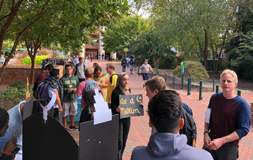 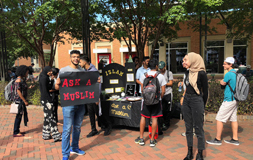 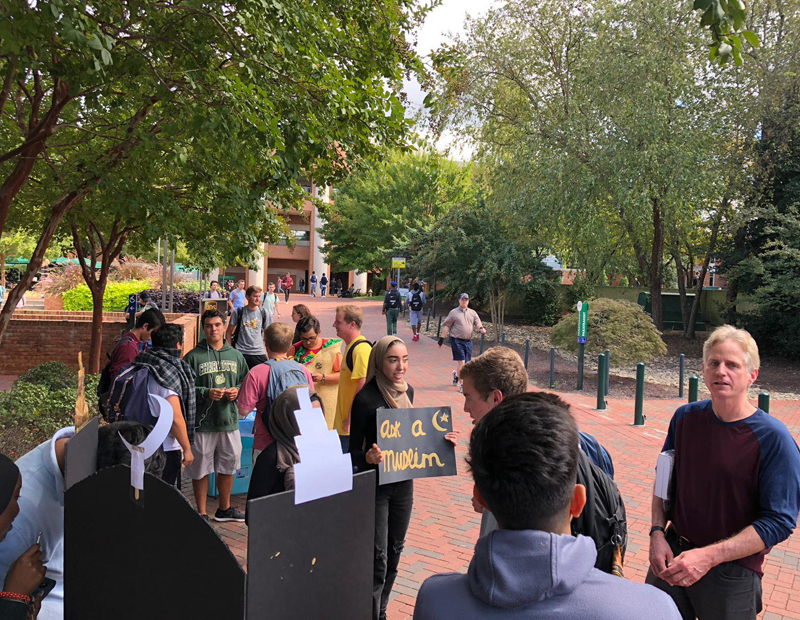 Alhamdolillah UNCC MSA had a great turnout for our Ask a Muslim Table event. 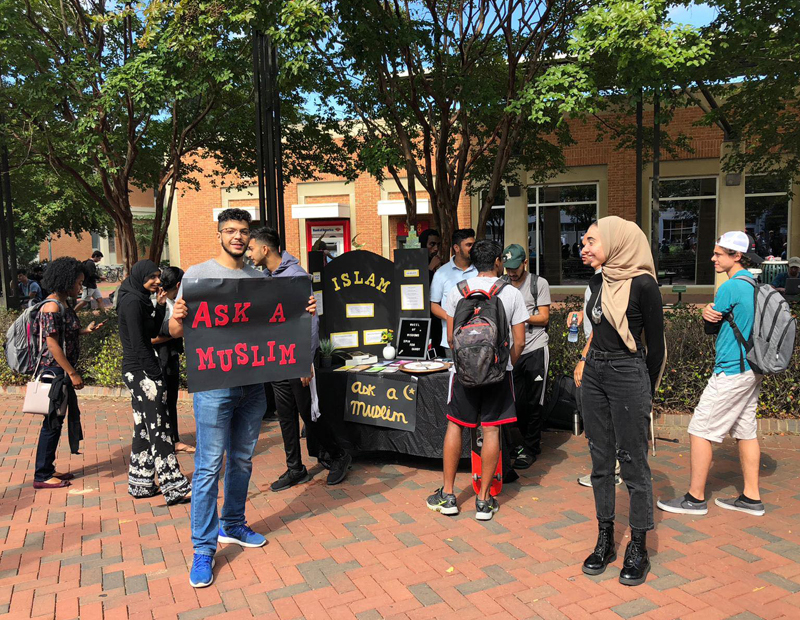 We at American Islamic are happy to help out the MSA with providing them the Free Qurans and Free Brochures. 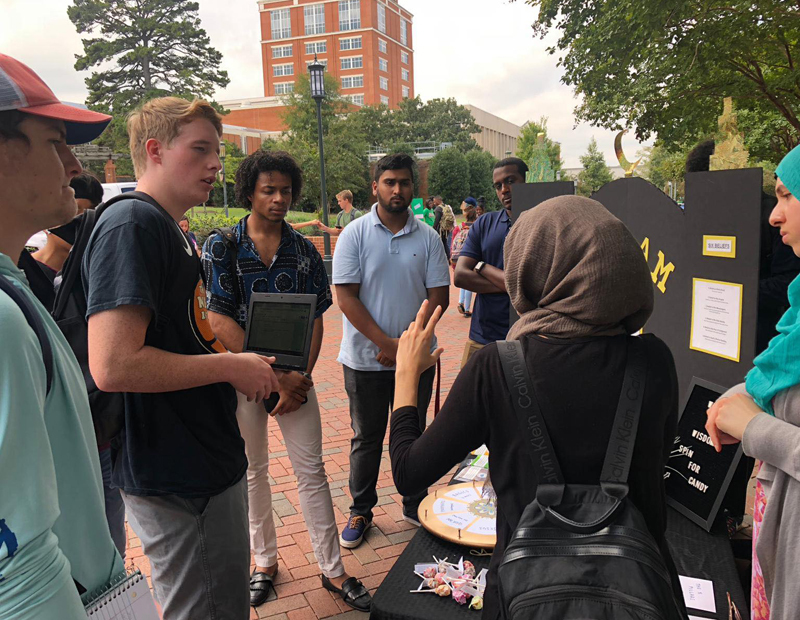 Inshallah we hope to carry on with the collaboration with the UNCC MSA. 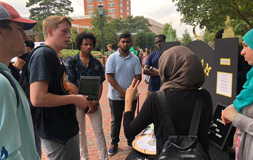 It’s these kinds of conversations and collaborations that help us get closer to creating a better world.